Ultrasound: The Go-to Treatment for Functional Brain Disorders? FUS Symposium Reminder: Registration Discounts End in 3 Days! 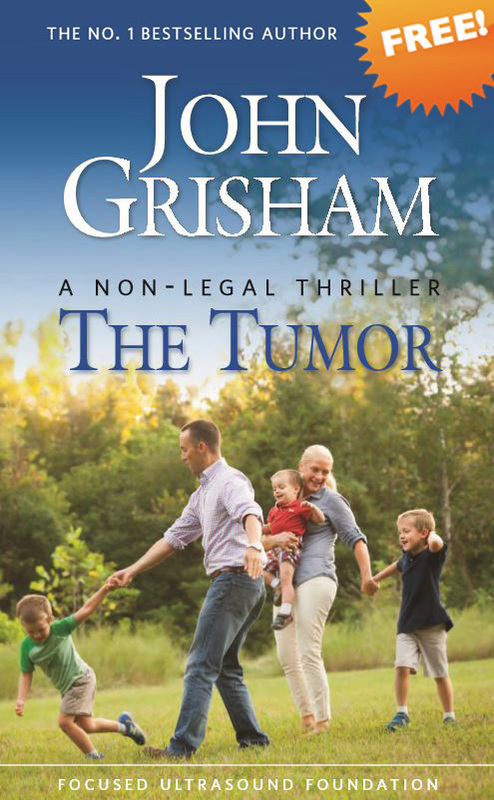 John Grisham Joins Focused Ultrasound Surgery Foundation Board, Citing Novel Technology's Potential to Help "Millions of Patients"
Treating Senator John McCain: Can Focused Ultrasound Help Patients with Glioblastoma and Other Brain Tumors? We know sound soothes us. But what if it could kill a tumour?